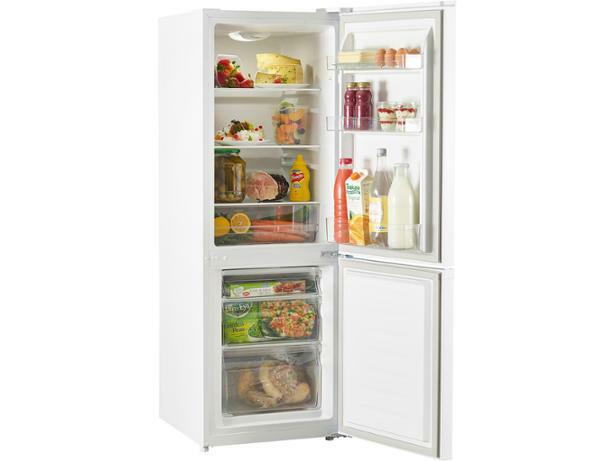 Currys Essentials C50BW16 fridge freezer review - Which? 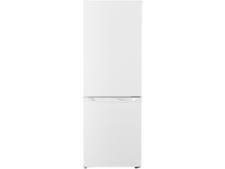 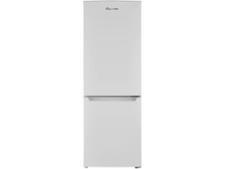 The Currys Essentials C50BW16 is just 50cm wide, making it one of the slimmest fridge freezers available. 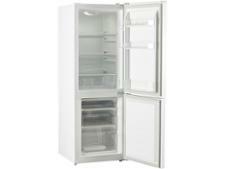 It's also one of the cheapest models on the market, although it doesn't have many features. But that won't matter too much if it can chill quickly and maintain a steady temperature. 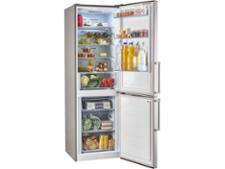 Read our full fridge freezer review to see how it did in our tough tests.